CPS are suppliers of high quality indoor and outdoor sound systems for a range of events including concerts, conferences, meetings, presentations, sporting events, festivals and outdoor classical events. From a history of providing sound systems and engineers for the theatre and events market, we have grown into a business now capable of delivering high-end systems into a wide variety of live environments. CPS is proud of its tradition of providing extremely well presented systems that have always been carefully checked and prepared before being dispatched. 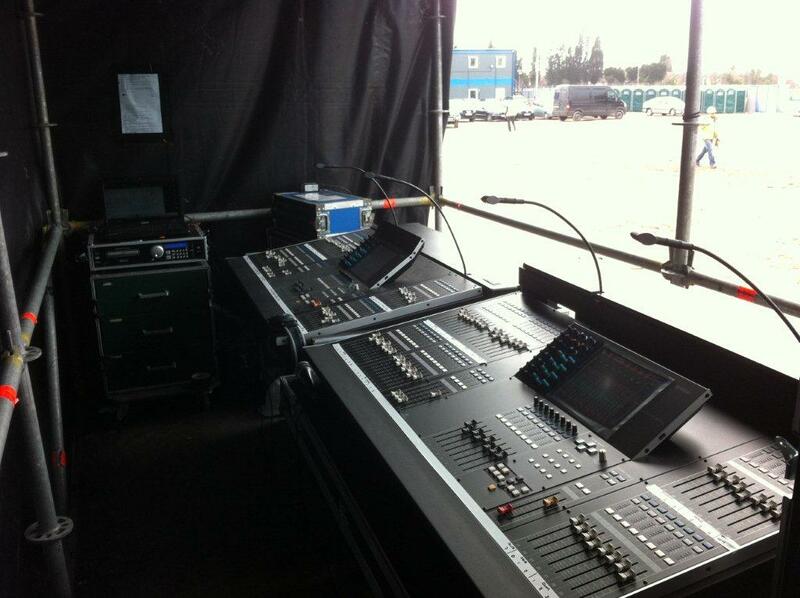 All of our sound systems are bespoke to your event and use only the latest system technology. 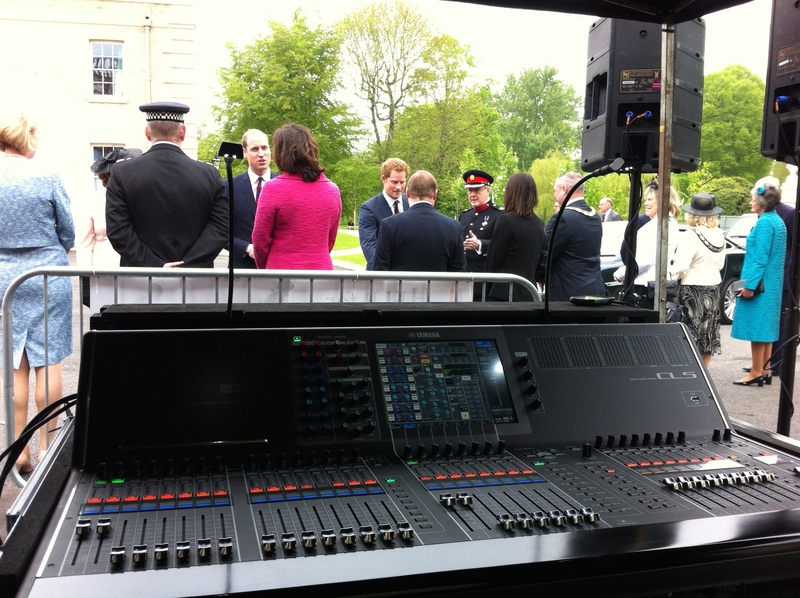 This coupled with the experience and expertise of our qualified sound engineers enables us to provide the perfect sound solutions for any event. CPS stock a vast array of the very latest in audio technology; sound systems to suit any event of any size. 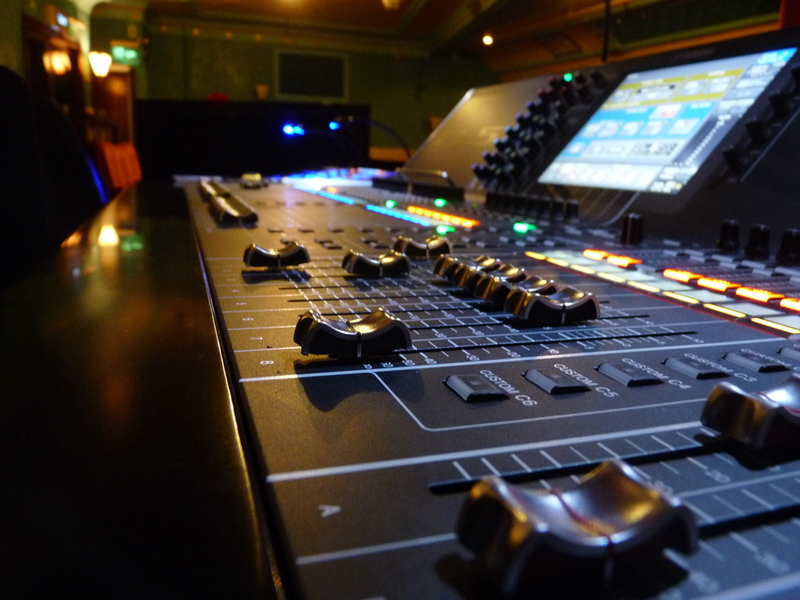 It’s not only the equipment that has made our company, CPS have always insisted on using only the very best sound engineers available. 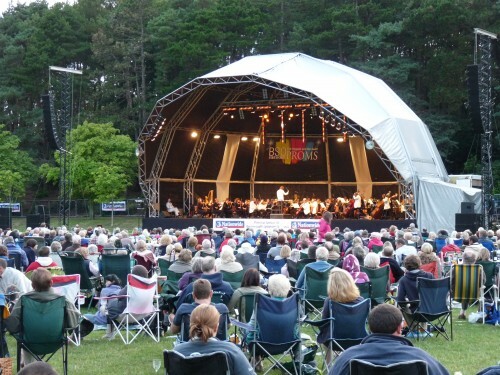 For a number of years we having been supplying a range of outdoor classical proms events . Outdoor classical sound reinforcement requires a very delicate approach. The dynamics of a full orchestra asks a great deal of any sound system. Our approach with classical sound is always to remain as unnoticed as possible. We do not want the listening audience to realise that these is any degree of amplification in the classical listening experience. Even outdoors it should always sound like a concert hall. CPS are experts in live sound production. We understand the needs of todays event organiser. Using d&b audiotechnik sound systems we can deliver stunning power and clarity for any type of event. As the renowned worldwide market leader, d&b audiotechnik defines the global standard for technology, quality and support of professional sound reinforcement systems. Festival audio is always a challenge. Meeting the needs of multiple artists with very tight programme schedules and little turn around time is what we do at CPS. We also understand the strict observation of EHO imposed sound level restrictions and the licensing issues placed upon festival and event promoters. 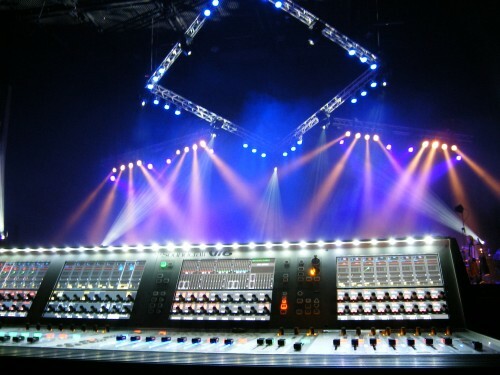 CPS have decades of experience delivering high value audio productions including concerts and tours. Your event is always in safe hands with CPS. For outdoor events we also stock Prolyte PA Towers and masts, that allow speaker systems to be assembled at the right height and coverage angles. Indoors or outdoors we can simulate our designs in computer models before we commit them to your event to ensure the correct approach for the space and event.